Today is the day that commemorates one hundred years since women were given the right to vote. In anticipation of this celebration, Miss Smith (Seahorses) and Mrs Herrero visited a talk in Birmingham last weekend. 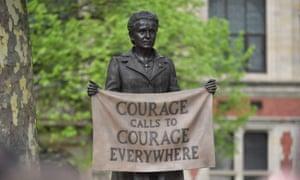 It was entitled 'Women in Parliament' and was headed up by Caroline Criado-Perez, who led the campaign for a statue of a Suffragette in Parliament Square. 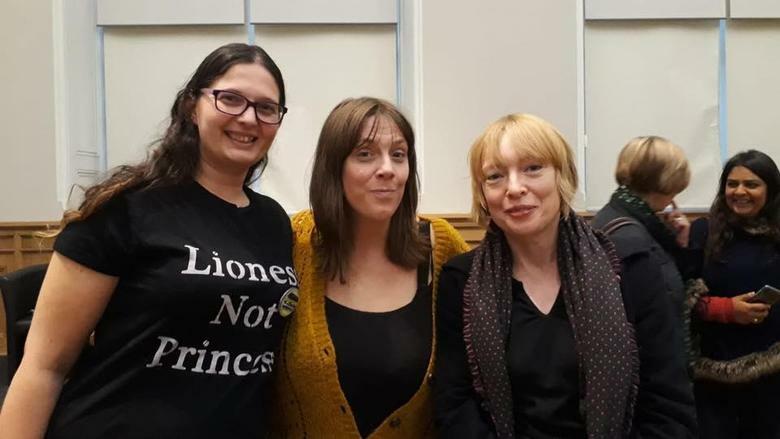 She interviewed four conservative and labour female MPs from the midlands, who talked about their individual experiences in The House of Commons. The eloquent intelligent women were truly inspiring. Miss Smith and Mrs Herrero approached them at the end to ask if any of them would be interested in coming to The Willows and talking to the school. 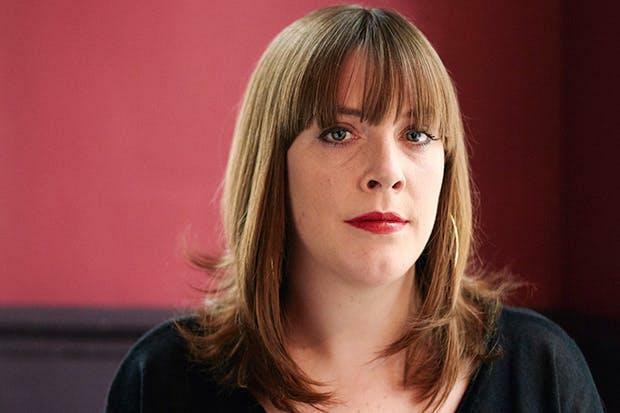 Jess Phillips was very keen to do so. Her office contacted the school today - on this particularly important date - to say that she would be happy to visit us in March. This will be inspiring for boys and girls alike. We will of course ensure that the children are well prepared with some thoughtful questions.